You’d never catch me visiting Canada of my own volition (Bagged milk? Heresy), but due to a freak magnetic storm, my virtual plane crash landed in a particularly frigid stretch of leaf-land. 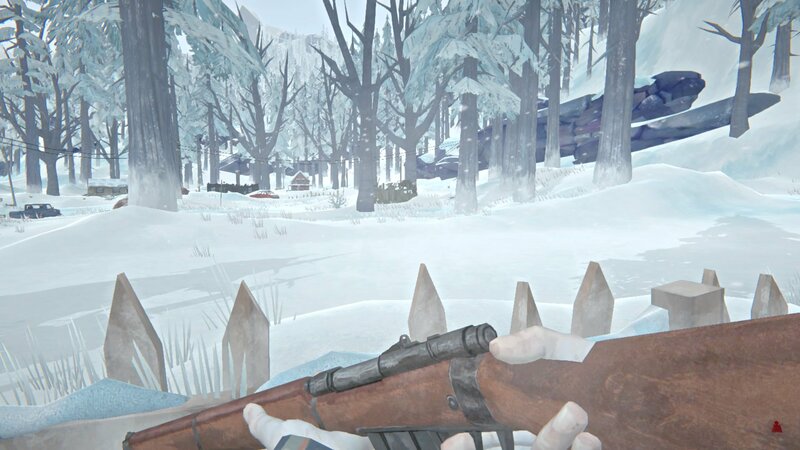 What follows the cold open of The Long Dark‘s survival mode is several hours of desperate scrounging, hunting, exploring, and failing to start that damned fire for the fiftieth stinkin’ time in a row. Is any of this actually fun, though? I’ve been playing this game since it initially launched on Steam, and to say it has come a long way from that point would be a gross understatement. It took awhile, sure, but Hinterland has done a bang-up job updating and sticking with their game, especially in a genre where it seems like many devs are all-too-eager to take the money and run. 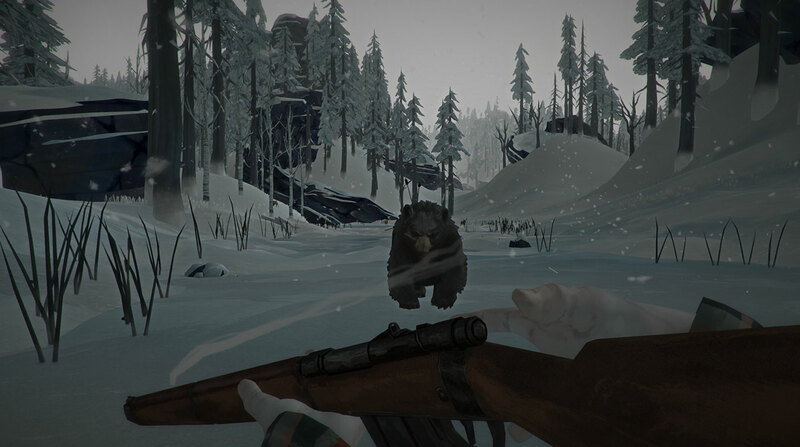 The Long Dark is a survival game in the most straightforward way imaginable. Outside of Wintermute, the story mode which I will touch on a bit later, there are no objectives the game sets for you. A large, wintry map is laid out before you, and you simply have to hold out as long as you can. 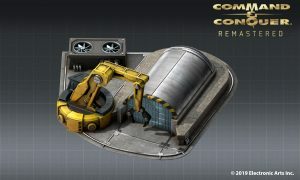 There are four difficulties in the game’s survival mode. Pilgrim is the easiest, and you might actually die in real life before your character dies in this difficulty. 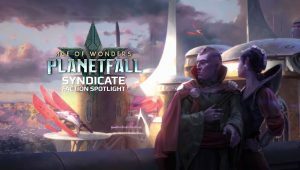 Voyager is more like normal, where things are still pretty forgiving to a newcomer, but wildlife and weather can still present problems for you. Stalker is pretty damned hard, with wolves and bears detecting you and attacking from much farther out. Good clothes and resources are much harder to come by as well, making your chances at surviving dubious at best. Interloper is… well, it’s something. Few things can compare to the joy you will feel when finding even a single book of matches in this mode. Loot is extremely rare, and you have to craft the hunting knife and hatchet, which requires visiting a forge and having the required materials. If you spawn in a bad location in a blizzard, you might as well just restart your game. 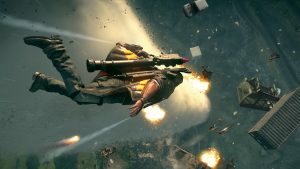 Thankfully, there is also the option to set a custom difficulty, which you can tune to be challenging in your favorite ways, while also mitigating some of the annoyances that harder difficulties can present. I usually do this, as I find there to be a wild gap in challenge between Voyager and Stalker, and even more of a gap between Stalker and Interloper. So, to get into talking about the game itself, I’ll start with sound design and voice. The sound in this game is almost perfect—the wind howling in a blizzard is truly deafening, and the way it is still present but muffled while indoors lets you know what the temperature is like before poking your head out. Animals can be heard before they run up on you, and the cawing of carrion birds often signals a dead body you can loot, or an animal carcass you can harvest. The voice acting is pretty great in the story mode, which is mostly where you’ll hear it. In survival mode, you either play as a male or a female, with David Hayter and Jennifer Hale voicing them, respectively. They often chime in to remind you that they’re hungry, tired, thirsty, or cold. It can be a little annoying at times, but it never completely took me out of the experience. The graphics in The Long Dark are very stylized, but still look sharp and appealing. Despite the characters in Wintermute having the most extreme Tumblr nose in recorded history, the environments look spiffy, and all the items you come across have nice-looking models to ogle. A lot of care was clearly put into this game’s appearance, and while I’d appreciate some changes (like showing gloves on your character’s hands when you’re holding certain items), there isn’t too much to complain about on this front. So, what’s the gameplay like? Well, most of The Long Dark‘s playtime consists of you trudging through snow and collecting things. Treks from one place to another can take a fairly long time, and you must contend with harsh weather, dangerous wildlife, and your character’s ever-present needs along the way. The goal of survival mode is just that—survive. As you rummage through abandoned buildings, you will find clothes, gear, and food left behind by the area’s now-deceased residents. 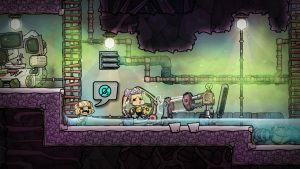 Food and water are the most important, as your character will slowly wither and die without either, but things like clothes and fire-starting equipment can be just as valuable in the long term. You won’t last long in a blizzard wearing a t-shirt and jeans, after all, and even with the best clothes in the game, you’ll eventually need to make a fire if you’ve been out long enough in a storm. You can hunt rabbits with well-placed stone throws, but anything larger will require either a gun or a bow. Guns can be found in all difficulties but Interloper, though ammunition is generally pretty scarce. A bow is a renewable resource, but curing saplings and animal gut for the bow, string, and arrows can take awhile. You’ll also need some kind of tool to carve up the animals you kill, unless you feel like taking several hours to harvest a carcass with your bare hands. The skins from rabbits, wolves, bears, deer, and moose can be crafted into some of the best gear in the game to keep you nice and warm. 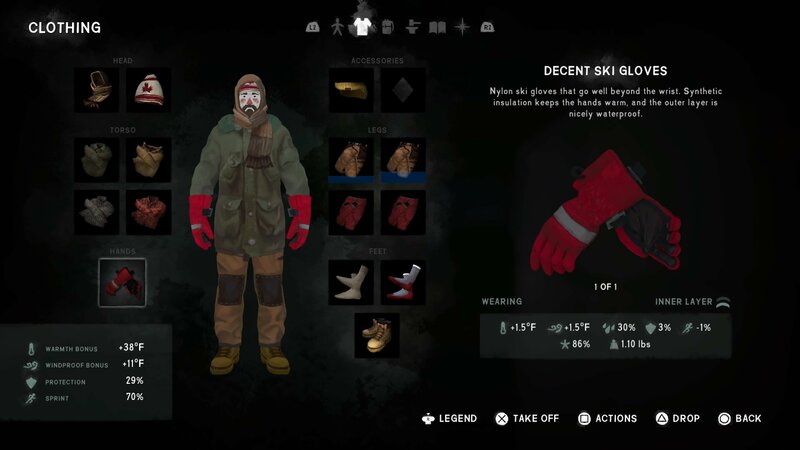 Crafting these pieces of clothing is one of the bigger time sinks in The Long Dark, which eschews most of the survival genre’s grindy crafting focus for more of a pure fixation on staying alive. The ‘end-game’ of TLD, in my experience, has typically been me trying to set up a base and be as self-sufficient as possible. From there on, I’ll try to survive as long as I can, though I’ll inevitably die by getting a bit too cocky with a group of wolves or a bear. I usually settle somewhere around one of the forge locations, which are invaluable resources. They allow you to craft makeshift hatchets, knives, and other metal tools; a lifesaver considering some looted tools can only be repaired so much before they break. Not unlike a lot of other survival games, once you die, you’re dead. This can make you play a little safer than you otherwise would, knowing that the slightest misstep can lead to your demise. It can be a little frustrating when you die after having spent twenty or so hours on a save file, but that’s just the nature of the game. If it sounds like I’m singing this game’s praises, it’s because I do really like it. I mean, I bought it on two different platforms, after all. That’s not to say it’s perfect, however. Bugs can still be found, whether they are minor graphical glitches, or issues big enough to make you load a save. 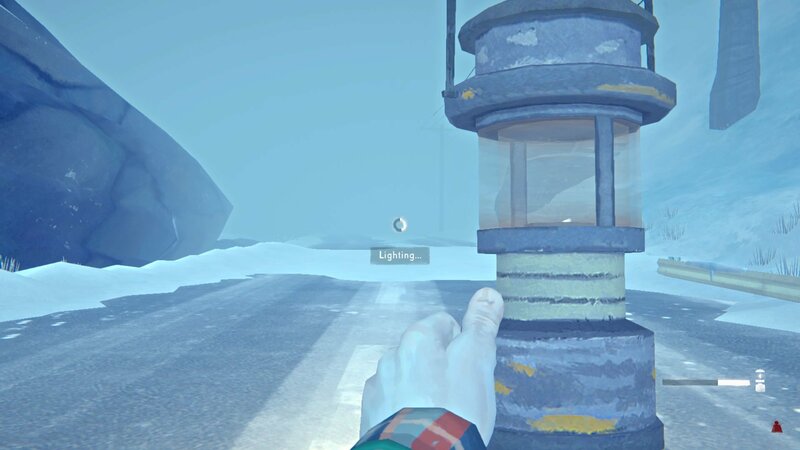 There are also a ton of QOL fixes I would love to see, such as being able to empty the oil from a lantern when you find it. The UI, while decent, also has its fair share of jank, especially on consoles. The performance is usually stable, but there is almost always a big hitch in framerate when entering or exiting a building. This is probably due to the game autosaving, but it can get kind of annoying. I also had some issues adjusting the gamma on the PS4 version of the game; it always seemed washed out despite countless attempts to fiddle with both the game and my TV. It might just be my display, but I’ve never had this problem with other games. The biggest issue is Wintermute, the story mode. Upon launch, it was a bug-riddled mess. I recall growing so frustrated with game-breaking glitches that I stopped playing, and never ended up coming back to it. It felt too much like a tutorial, which bored me to tears considering I’d already spent upwards of a hundred hours in the survival mode. The story was also weak, and told rather poorly. Fetch quests abound, and a distinct lack of urgency despite the main character’s crucial objective lead to some serious dissonance. Fair play to the devs, though. Hinterland took the complaints to heart, and instead of focusing on the next chapters of the episodic story, they set about completely remaking the first two. A lot of my complaints were fixed, and while it still isn’t the true draw to playing this game in my opinion, it’s still worth a go. The Long Dark, with its slow-paced survival focus and pensive atmosphere, isn’t going to appeal to everyone. For those looking for more of an action-oriented survival sim, I can’t recommend TLD. 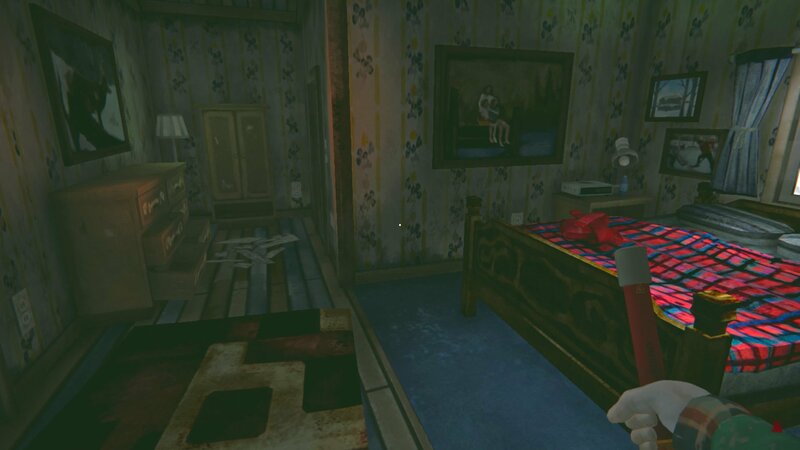 However, if rummaging around the quiet apocalypse while at the mercy of mother nature sounds like fun to you, you’ll probably have a good experience with this game. I’d give the slight nod to the PC version as far as performance and functionality go, but you should be golden no matter what platform you pick it up on. The Long Dark was reviewed on PlayStation 4 using a review copy purchased by Niche Gamer. You can find additional information about Niche Gamer’s reviews/ethics policy here. I draw weenies for a living. Also, I write reviews and articles sometimes!